Comedy. 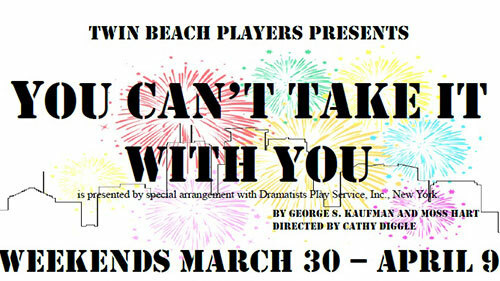 The play is set in 1936, right after the Great Depression. Come one, come all to the show that is a reminder of what is important in life.